A very useful article for aspiring book writers! Congratulations! 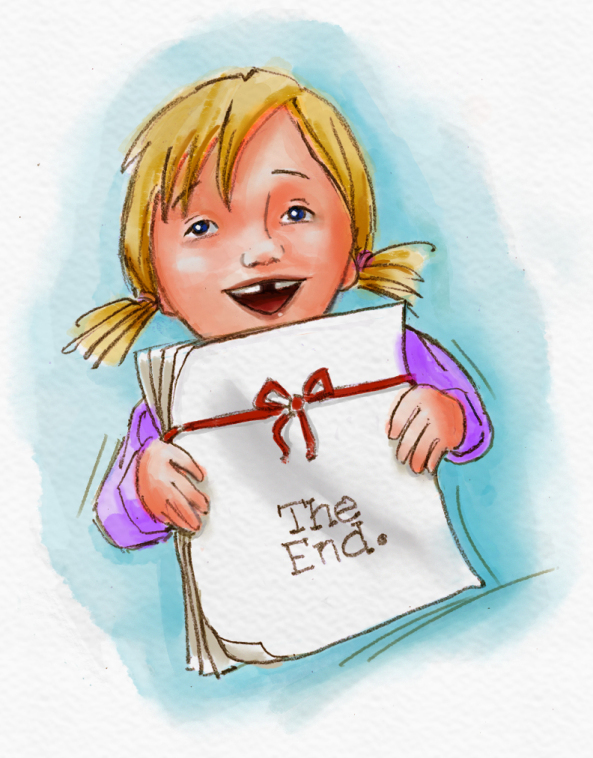 You have finished your picture book manuscript and decided you want to self-publish. What’s next? When self-publishing a children’s book you will need to have illustrations prepared by an illustrator and the book designed and assembled by a designer. It is your choice whether you choose a professional illustrator/designer or a non-professional. A professional illustrator/designer with experience in self-publishing will able to help you step by step through the process. They make the process as smooth and painless as possible and work with your printer to give you the best-printed results. They know what kind of cover will stand out on Amazon’s pages or a shelf in the bookstore. They will carefully read your manuscript over and over until they perfectly understand your characters and can see them clearly in their mind. Thank you so much, it is my pleasure to follow your progress, you are a really talented illustrator!